Official Guidance from Scouting Headquarters about GDPR and what it means to our Scout Groups. We are pleased to share with you a step by step GDPR toolkit including ‘how to’ videos and support materials prepared by Black Penny Consultancy to help local Scouting, and specifically local Executive Committees, to guide each Group, District and County/ Area/ Region to work towards alignment to the GDPR. 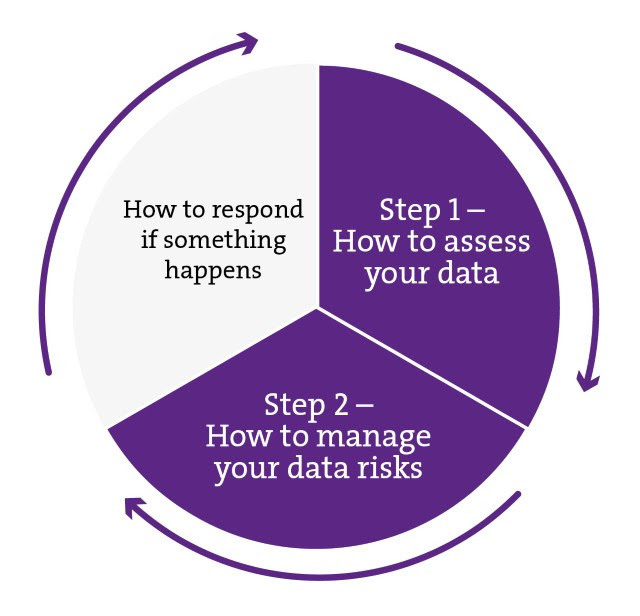 The GDPR toolkit is a self-service guide and leads Executive Committees through the data privacy life cycle in steps. In February we shared a document entitled ‘What is the GDPR?’ which is the first stage of step 1. The toolkit also includes additional resources if you need to respond if something happens as well as a series of frequently asked questions. The GDPR toolkit for local Scouting is now available online.